We’re very excited about this – Formula 1®, the pinnacle of motorsport, have announced a second season of the Formula 1 Esports Series. 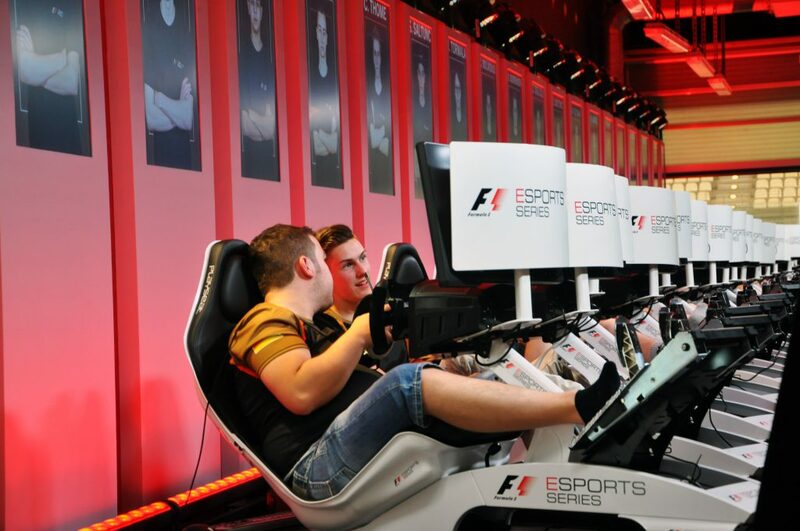 The new season starts on 13 April and will see the teams who participate in the 2018 FIA Formula 1 World Championship set up their own esports teams to compete in the F1 Esports Series 2018. This season will be split in to two parts. In the first part, you’ll be offered the incredible opportunity to earn a place on the official esports driver line up for a number of F1 teams. Mercedes AMG Petronas Motorsport, Red Bull Racing, Force India F1 Team, Williams, Renault Sport F1 Team, Haas F1 Team, McLaren, Toro Rosso and Alfa Romeo Sauber F1 Team will be offering positions in their esports driver line ups as part of the series. We’ll be seeing the world’s top online racers battle it out on F1 2017, the official game of the FIA FORMULA ONE WORLD CHAMPIONSHIP™, in an effort to win a place in the first ever Pro Draft in July. 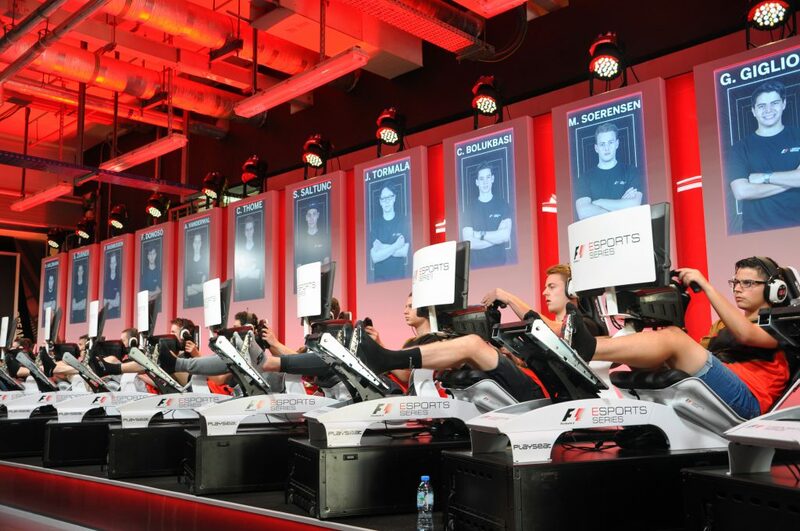 The Pro Draft is where the official Formula 1 teams involved in the F1 Esports Series will select their drivers for the second part of the season. Every team must select at least one of its drivers from the Pro Draft. Like the sound of that? Here’s how you enter: F1 2017 players on the PlayStation®4, Xbox One and PC will be able to enter the first of four qualifying events from 13 April. The first event will see you take control of Valtteri Bottas’ Mercedes in Shanghai. You’ll be hunting down a podium finish from sixth place with five laps remaining on a wet, but drying, track. The fastest ten players to complete the challenge on each platform will then race off in a live-streamed event final with the top three on each platform qualifying for the Pro Draft. 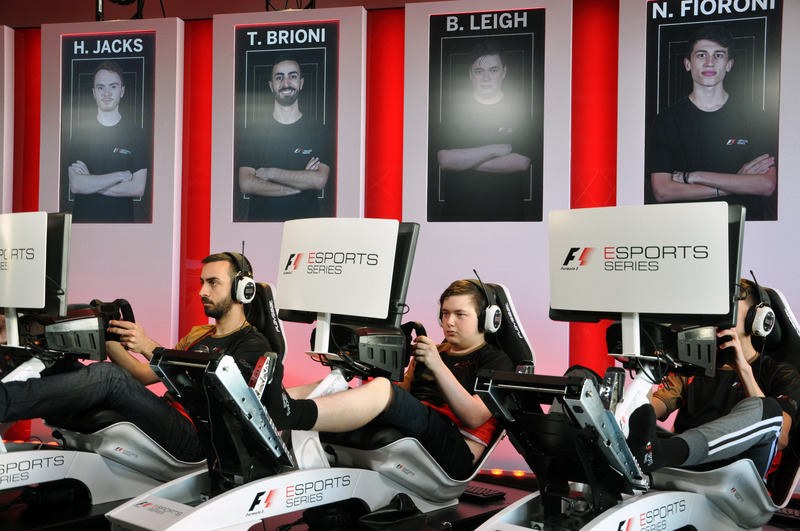 The official esports drivers will then represent their teams in the second half of the season as they race in the three live events that will determine the 2018 F1 Esports Series Teams’ and Drivers’ World Champions with a prize fund of at least $200,000. Interested in becoming the next esports champion? You can check out everything you need to know, along with the Terms & Conditions. Just make sure you sign up at f1esports.com so that your event score counts, even if you participated last year, and you’ll need to link your PlayStation®4, Xbox One or Steam account to your profile too! 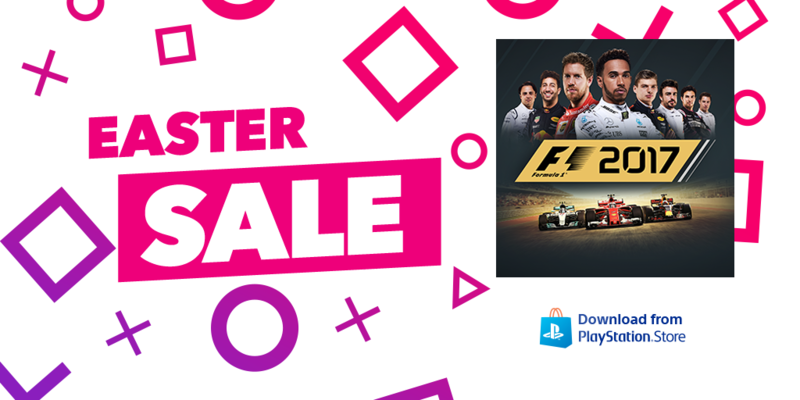 It’s just your luck that F1 2017 is in PlayStation® Europe’s Easter Sale right now! Head here for up to 70% off! Good luck and see you on track!